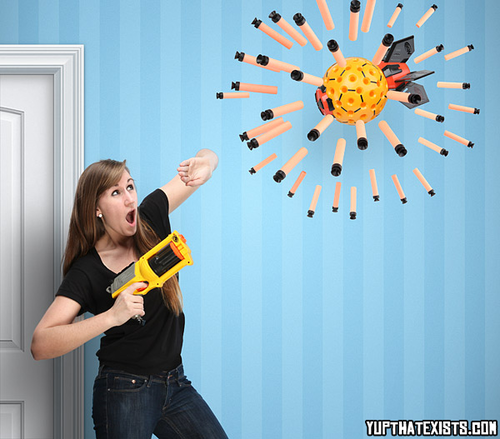 Someone recently posted a link to an old Nerf fake-out from April Fools Day earlier this year that Think Geek perpetuated heralding the Nerf Nuke. See more here and here. GeekNative.com has presented a series of Kobold Text Messages for our amusement here. And the backstory behind the Guardians of the Galaxy is ironically humorous when one considers the might of the Marvel Studios machine.